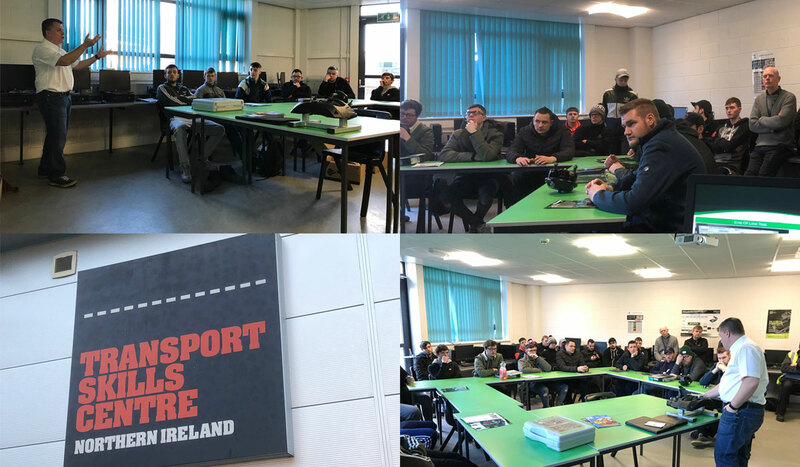 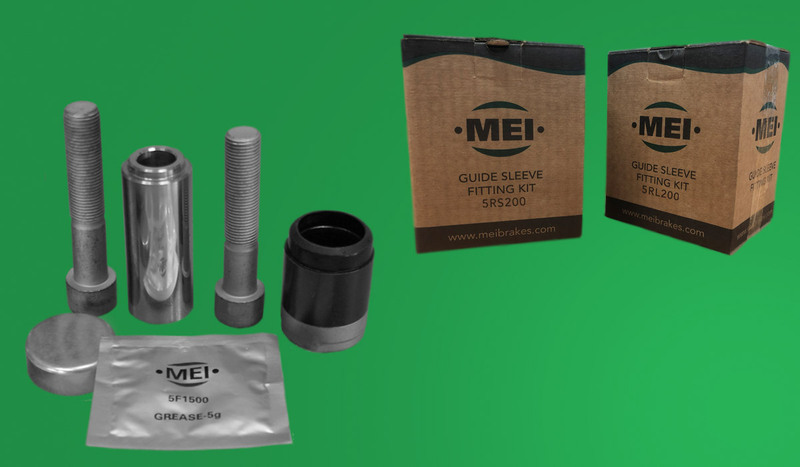 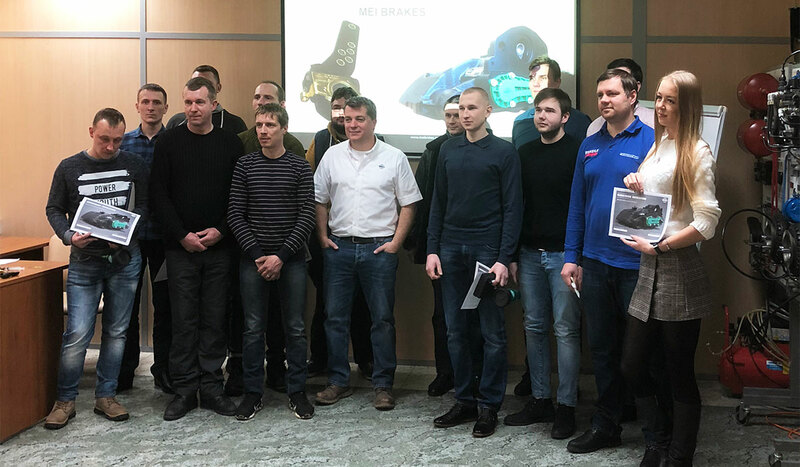 2019 started off where 2018 finished with MEI continuing its Technical Training sessions on its Brake Caliper Range. 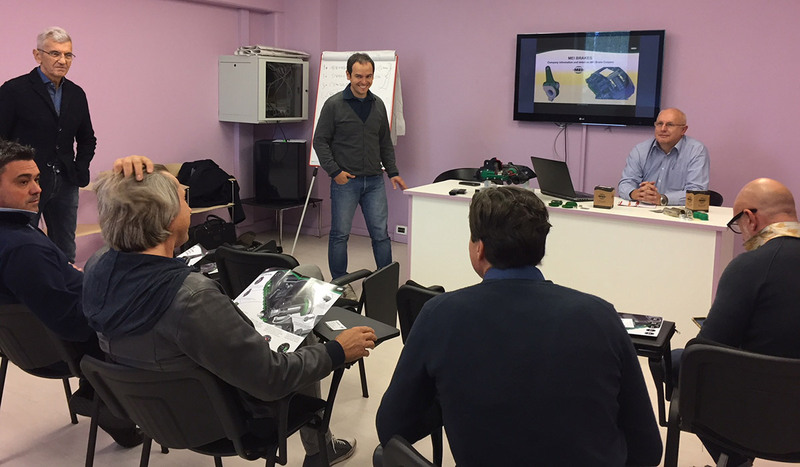 The first MEI technical presentation took place in March in collaboration with Omega. 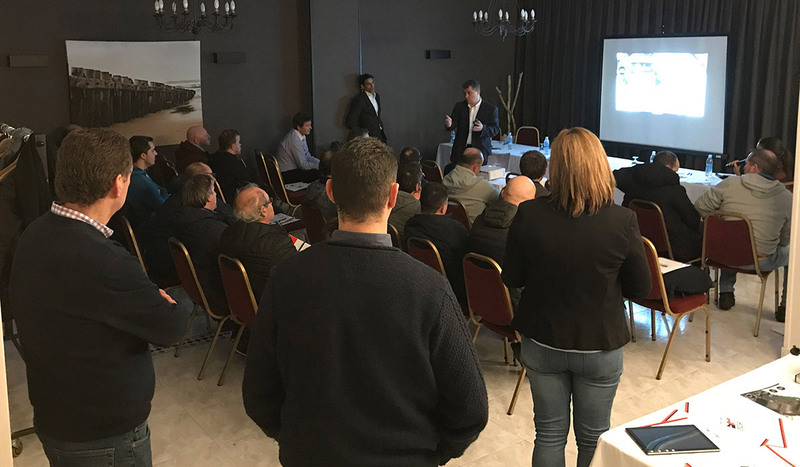 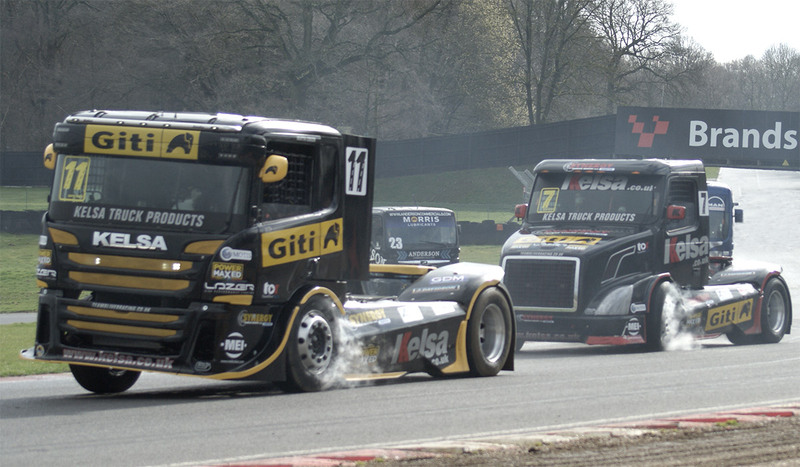 MEI continued with their series of Tech Tours in February visiting Northern Spain. 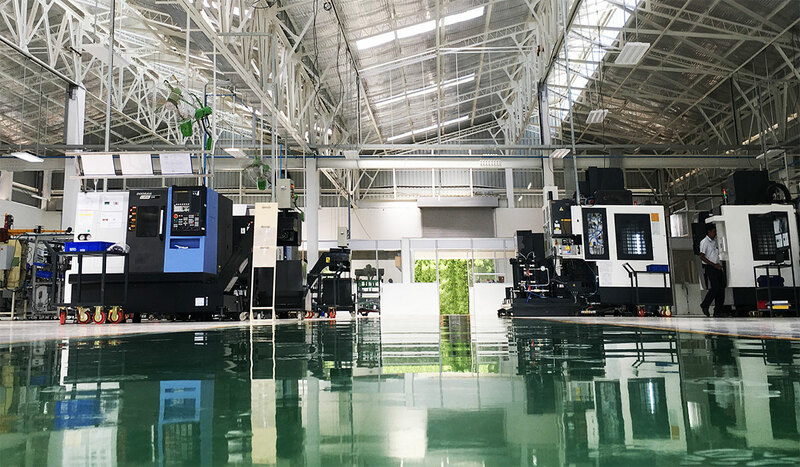 MEI's new purpose built facility at Mahindra World City is now operational.